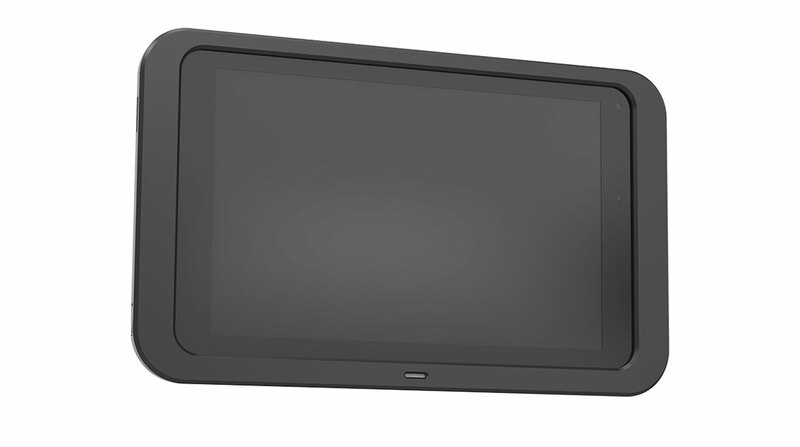 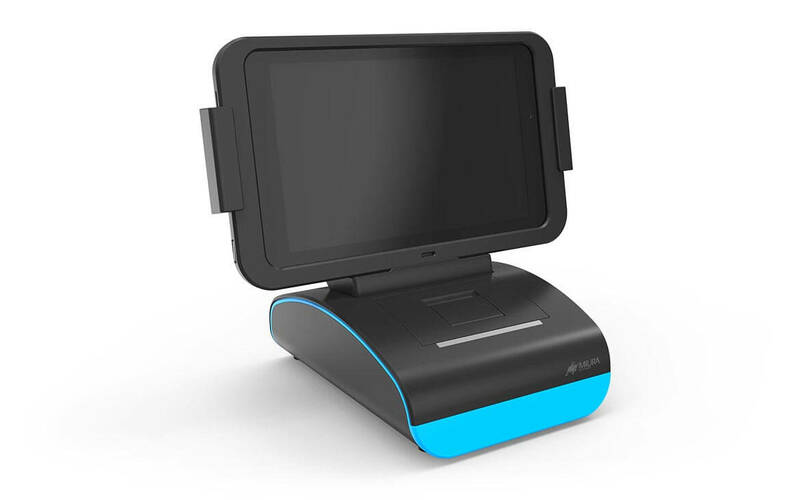 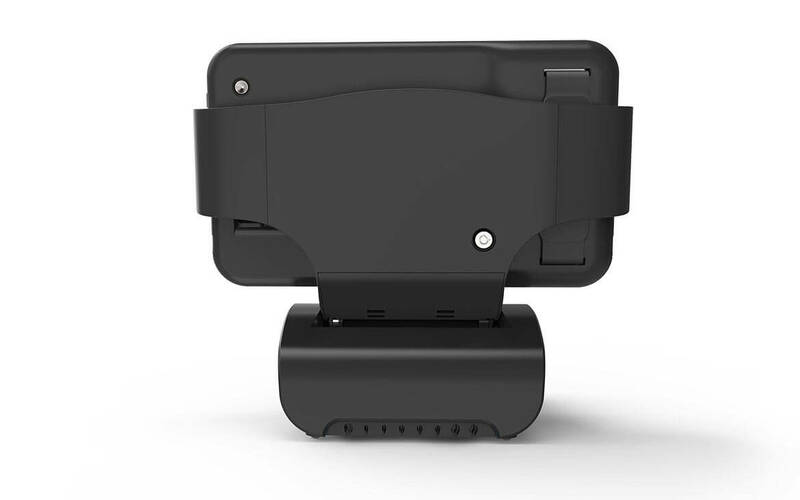 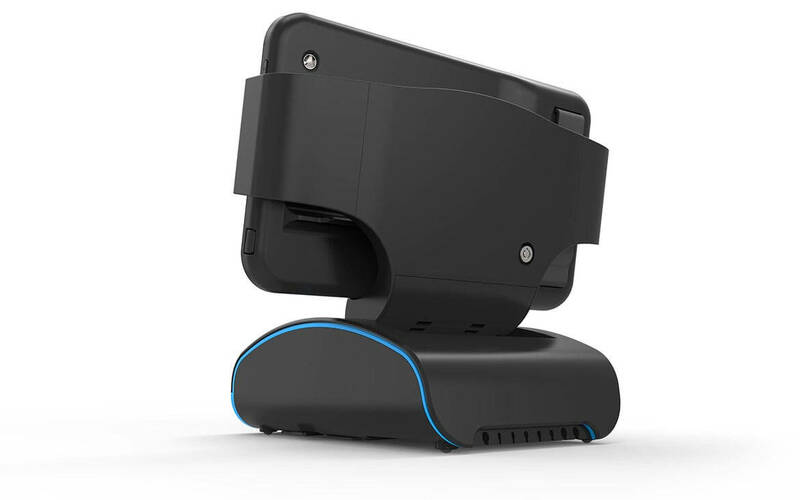 Take payments from the cradle or unlock the tablet to serve anywhere in-store, with the M010 which is EMV-ready. 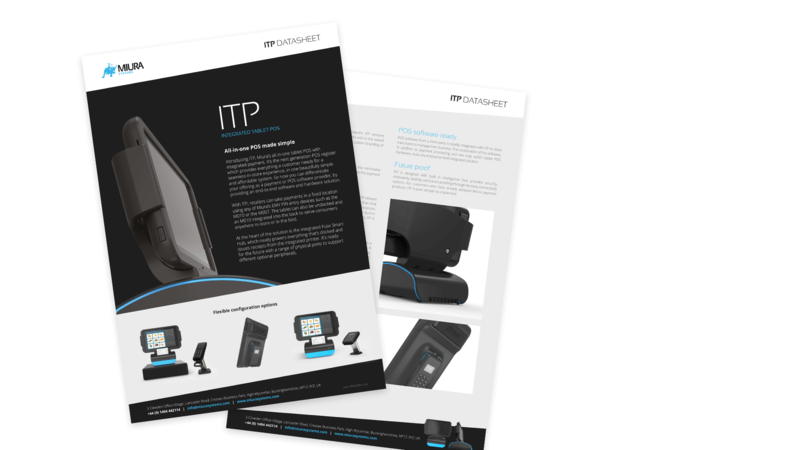 ITP provides everything a customer needs for a seamless in-store experience, in one beautifully simple and affordable system. 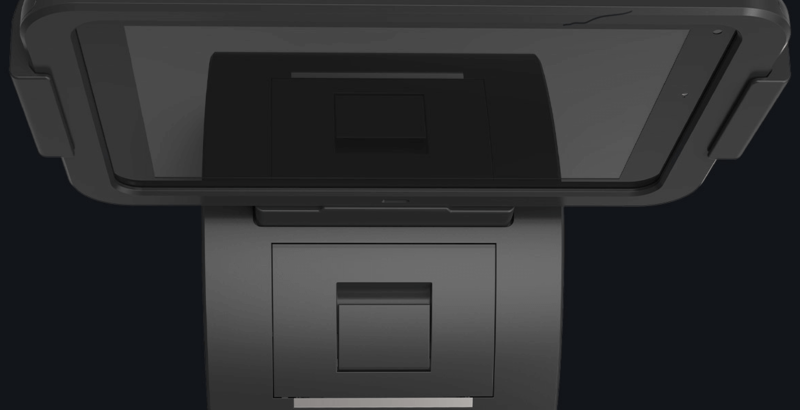 Miura’s ITP offers more than just a payment and POS terminal – for less. 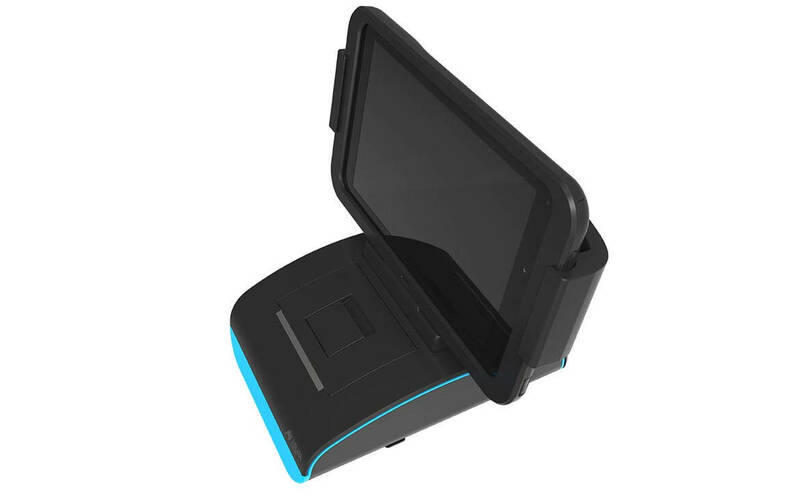 In one stylish and compact footprint, it integrates a tablet and a printer with connectivity for a cash drawer and scanner. 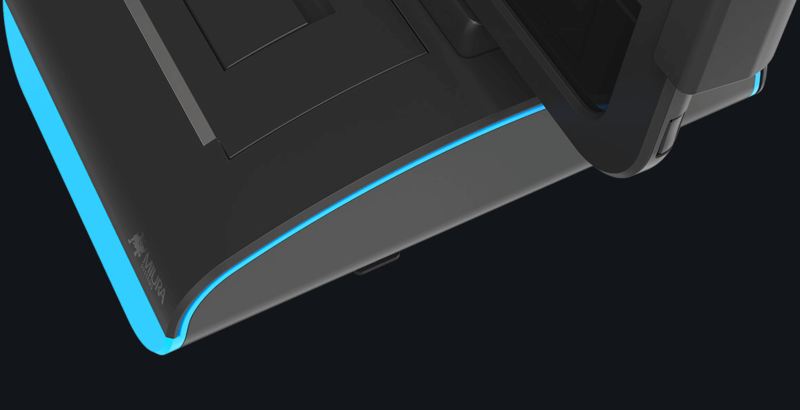 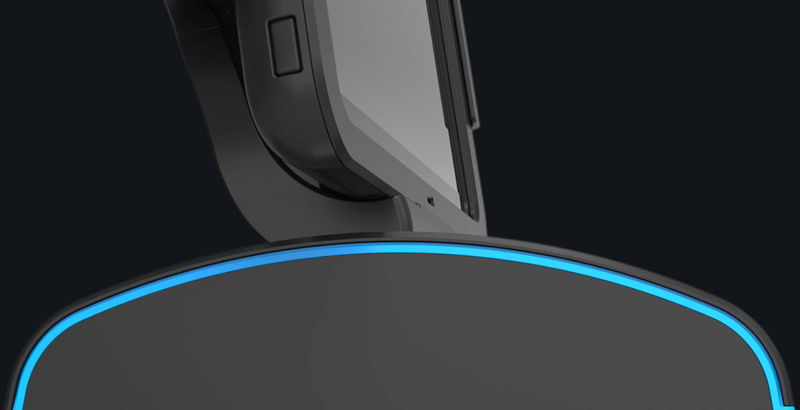 The integrated Fuse Smart Hub connects and neatly powers everything that’s docked, and it’s ready for the future with a range of physical ports to support a broad range of 3rd party peripherals.